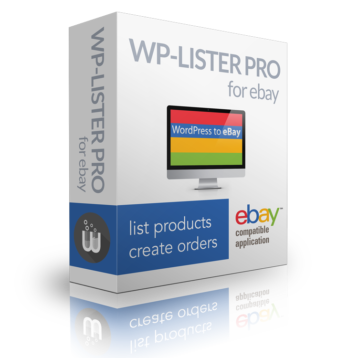 Once you have installed WP-Lister on your WordPress site, you will find a new “eBay” menu in your admin toolbar and a new “WP-Lister” menu in your main navigation sidebar. 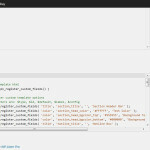 These menus allow quick access to WP-Lister’s admin pages – your listings, orders, profiles, settings and more. This is where you will see all your eBay listings – whether they have been prepared and are waiting to be listed on eBay, are currently listed or have been ended. You will also see all important details about your listings – namely their current status, eBay ID, SKU, available and sold quantity, price, listing fees and when the listing will end. 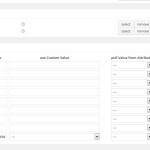 The columns “Profile” and “Template” show the listing profile and template for each item – one click on either of them will take you to the profile or template editor. To learn more about these options see Listing items on eBay and Managing eBay listings. 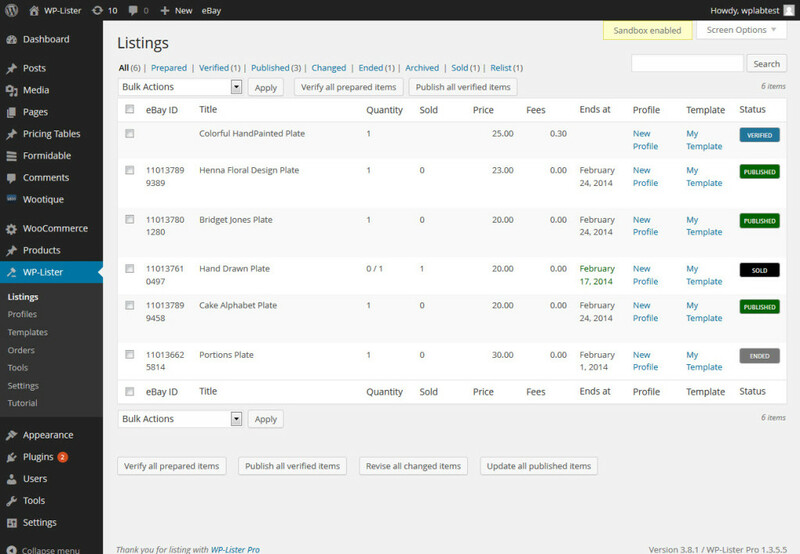 This is where you can create new listing profiles and edit existing ones. 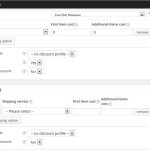 A profile works as a general template for various configuration options to be applied when products are listed on eBay. You need to create at least one listing profile during the first time setup process before you can list your products on eBay. A listing profile can be applied to as many items as you like – one profile can be enough for all your products, but depending on the nature of your products you might need multiple profiles. For example, you might want to have one profile for fixed price items and one profile for auctions – or one for new items and a different one for used items, which could have different return options set. For more details on creating and using profiles see Listing Profiles on the documentation and the FAQ section on listing profiles. This is where you manage your listing templates. A listing template controls how the listing description looks on eBay, and what content is included. While you might need multiple profiles for different types of products, most users only need a single listing template since the header, footer and general styles would be the same for all your products. Creating a listing template is part of the first time setup – but you can change your template any time and revise all your published listings to update their description on eBay. 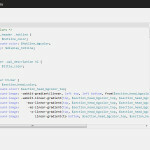 For more details on creating and customizing templates and the available shortcodes see Listing Templates. This is an overview of all orders that were placed on eBay. 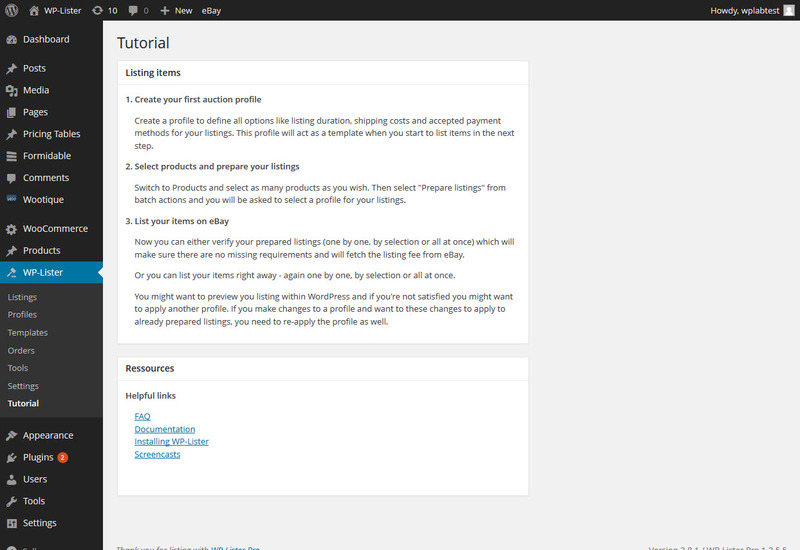 Depending on whether you chose to let WP-Lister create orders in WooCommerce or not, this page might be redundant or useful as you can access the orders in WooCommerce as well. 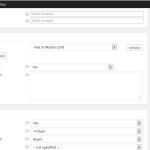 But here you can quickly search for a specific order by their eBay order id or the eBay buyer account – and you’ll see all important details such as date when order was created, buyer, amount, payment method, order status, order ID and the date of when the order was last updated on eBay. If you disabled the Create orders option in WP-Lister’s settings, you can still manually create a WooCommerce order from an eBay order by clicking the “create order” link on this page. You can also manually check for new orders on this page by clicking the “Update orders” button on the bottom – which shouldn’t be required as WP-Lister will automatically check for new orders if you have set an “Update interval” in settings. The tools page contains various features which are not required as part of the usual workflow but might be helpful occasionally. When eBay changed some site specific details like categories or shipping methods, this is where you can click on Update eBay data to make WP-Lister update those details. Similarly, when you modify your eBay store categories or anything else in your eBay account, you can click Update user details to make WP-Lister fetch those updates as well. You can also force an update check for a new WP-Lister version, check your product inventory, product images, etc. 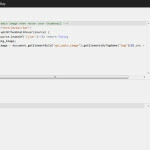 There are other debug options to test the connection to eBay, test the PHP time limit, check eBay time offset and get token expiration date which are intended for debugging only. 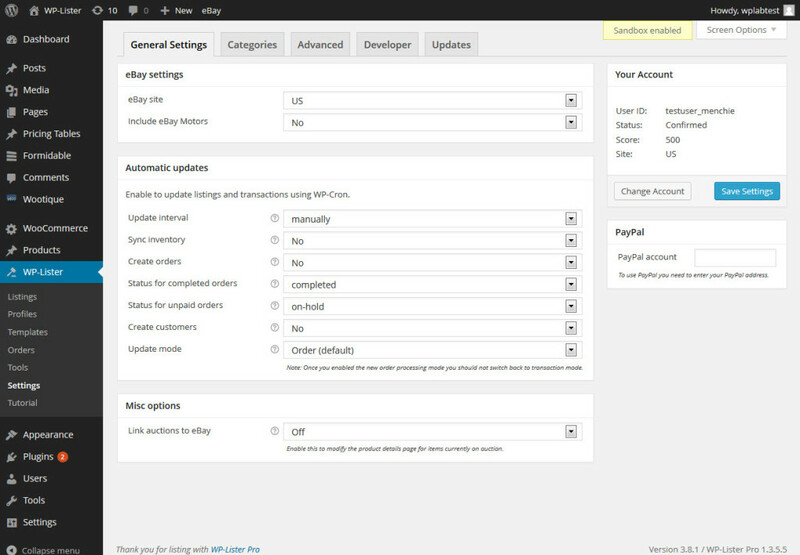 The WP-Lister Pro settings page is divided into five sections: General Settings, Categories, Advanced Settings, Developer Settings and Updates. Each option has its own inline documentation in form of a tooltip that will show up when you hover over the help symbol next to it. See the documentation for a detailed explanation for each option in the Advanced Settings section. Here you’ll find a small guide to get you started. It contains only the basic concepts you need to know to list items on eBay. For more details there are some links which allow you to quickly access other ressources such as the WP-Lister FAQ, Installation Guide, Video Tutorials and this documentation.